Beautiful building lot on the Clark Fork River. Lot has septic, well, power, and is ready to build. 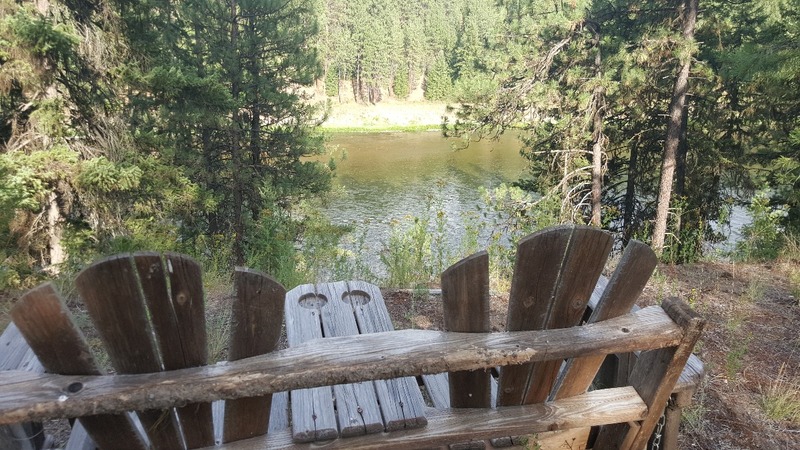 Lot has mature pine trees and a great home site overlooking the Clark Fork river and the mountains. Property has a nice bench and a lower bench that sits right down on the river. Located in a nice subdivision with restrictions that allow for stick built homes. End of the road privacy makes this lot one of the more desirable locations. Located in Mineral County, no building permits needed. 40 minute commute into Missoula! Live in area that is wildlife rich and 90% USFS lands where you can fish out your front door. Great location for recreational cabin or year round home. For more information, contact Judy Stang at (406) 649-0109. Priced at $159,900.